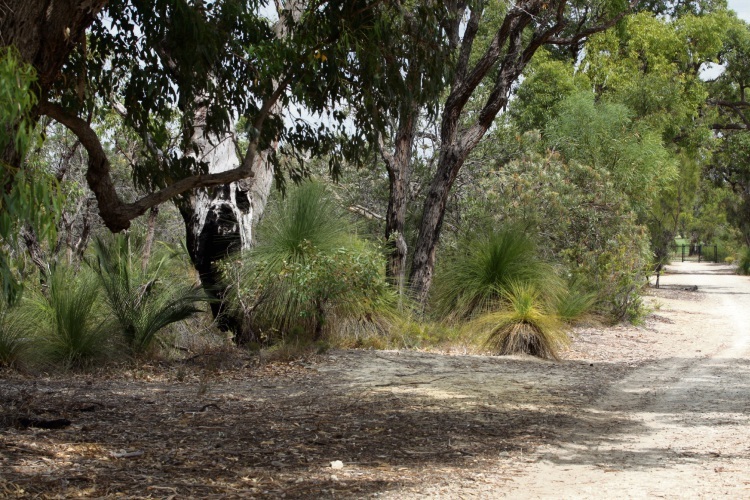 A DRAFT policy on conservation reserves in the City of Wanneroo is out for public comment until April 24. Last month council endorsed the policy for advertising for 42 days. It outlines the minimum requirements for reserving areas as conservation, including that they should have significant trees, rare flora and fauna or threatened ecological communities. The reserves, proposed to be a minimum 1ha to ensure viability, would also form part of ecological links under the City’s biodiversity strategy for 2017 to 2022. The City will use the policy to establish a “clear and consistent planning framework” for assessing scheme amendments, structure plans and subdivision applications. Visit www.wanneroo.wa.gov.au for more information.